Nationally recognized for her broad industry knowledge and expertise, Jenny appears regularly on network TV and prominent digital media channels educating people about beauty and makeup. 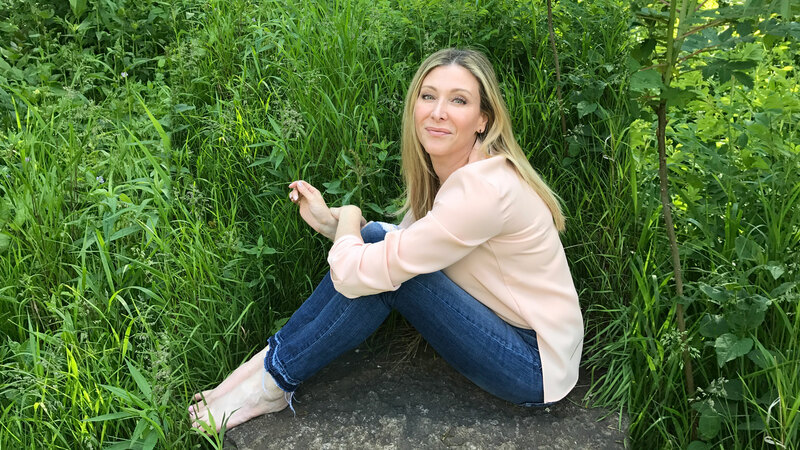 Her artistry and advice have been featured on The Today Show, The Rachael Ray Show, Extra TV, HSN, Goop.com, Glamour, Harper’s Bazaar, Health, Marie Claire, Martha Stewart Living, People Style Watch, Real Simple and Self, among many others, and for over three years, Jenny has served as an on-camera Beauty Expert and Host at Joyus.com. 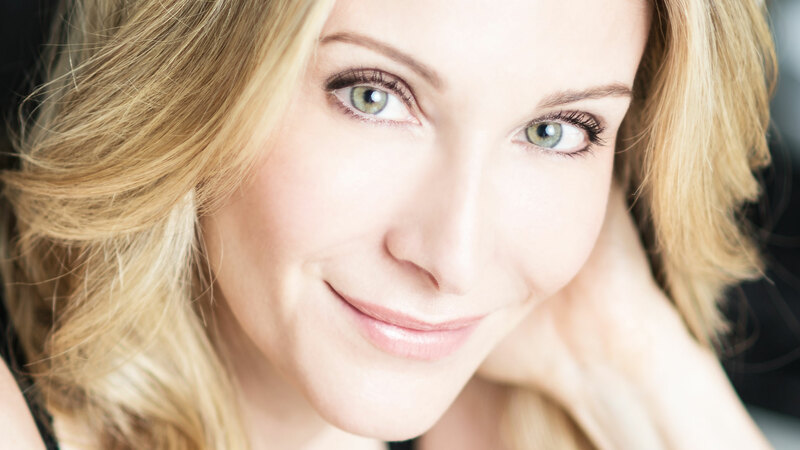 A premier makeup artist, Jenny’s devoted clientele includes celebrities, high profile and everyday women who count on her for honest opinions, product expertise, and her in-depth technical know-how. 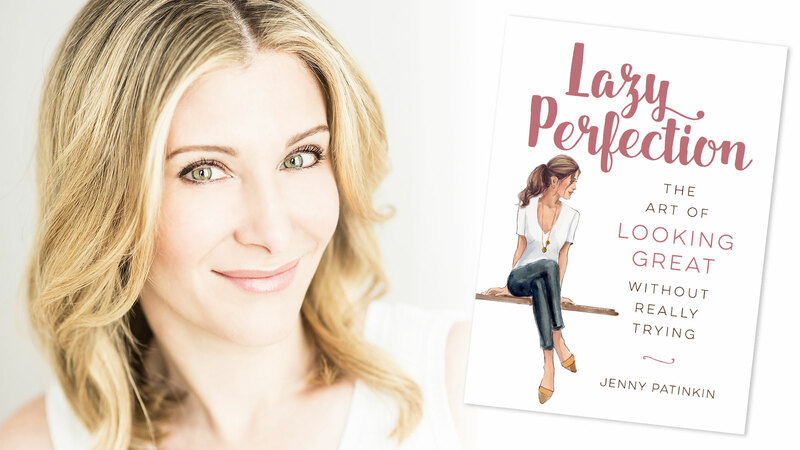 Her best-selling book, Lazy Perfection, The Art of Looking Great Without Really Trying was released in May, 2017. Jenny’s namesake line of high end makeup brushes has been praised by online and print beauty authorities such as Allure, Brides, Cosmopolitan, InStyle, New Beauty and PopSugar and is sold on-line and across the country at luxury and independent cosmetics boutiques including Neiman Marcus, Cos Bar, Credo, C.O. Bigelow, Amazon Luxury Beauty and many others. Jenny has been retained by corporations, private clubs and professional organizations such as NASCAR, Bell Flavors and Fragrance, YPO Gold, Northern Trust Bank​, Bump Club and Beyond, Luxury Garage Sale, Women’s Athletic Club of Chicago and The Chicago Yacht Club to lead seminars and speak as a Beauty Expert, Clean Beauty Expert and Beauty Industry Insider. As Chicago’s premier makeup artist, Jenny trained as a professional makeup artist in Chicago, IL and in London, England. She currently lives in Chicago with her husband and three daughters (none of whom wear a lot of makeup).